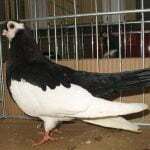 The Argovien Whitetail (Aargau Whitetail) – also known by the names: Argovien à Queue Blanche, Aargauer Weißschwanz, Argoviese a Coda Bianca, Бернский белохвостый – began bred since the mid-19th century, in Aargau, Switzerland (Switzerland) which is marked with a pointy crest and the tail is always white (as the name implies: whitetail), and has long feathers on the feet (muffed). 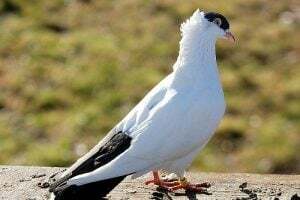 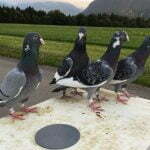 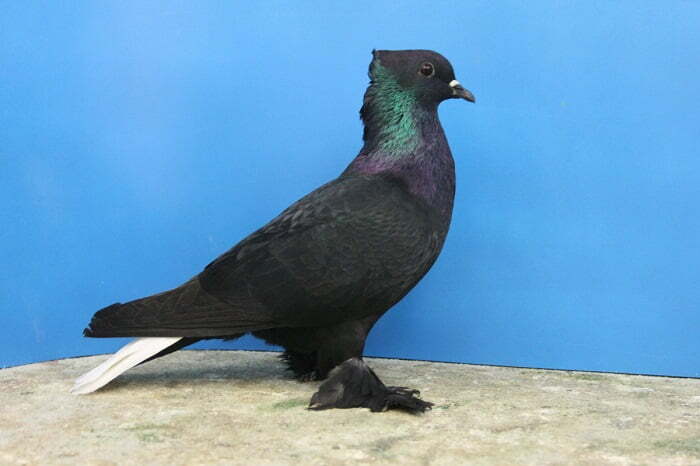 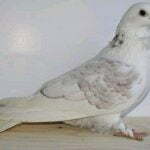 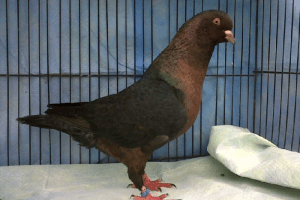 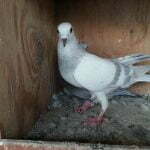 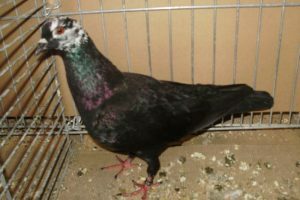 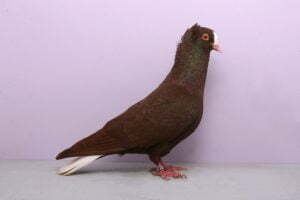 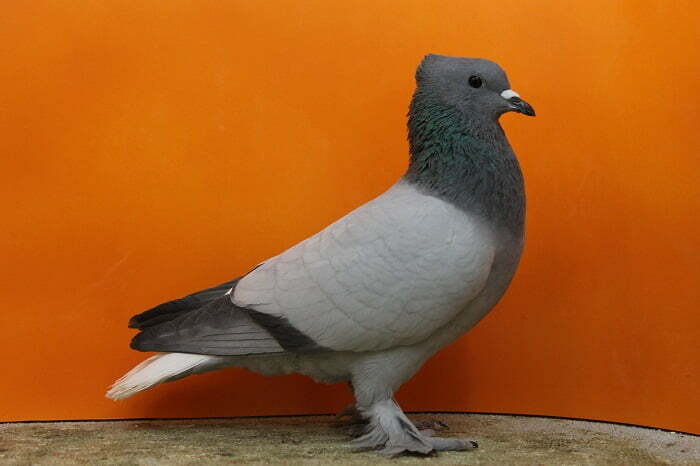 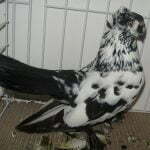 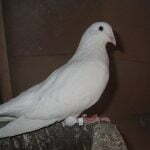 This variety is included in type Color Pigeons. 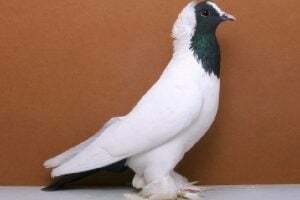 Actually this variety is one of the old races in Switzerland, which comes from a cross between Zurich Whitetail, Swiss Peak-crested and Saxon Whitetail. 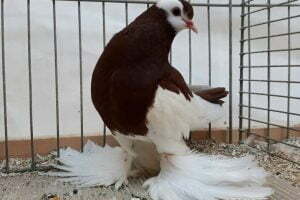 This variety is considered to be the only Swiss variety that is completely “muffed”.